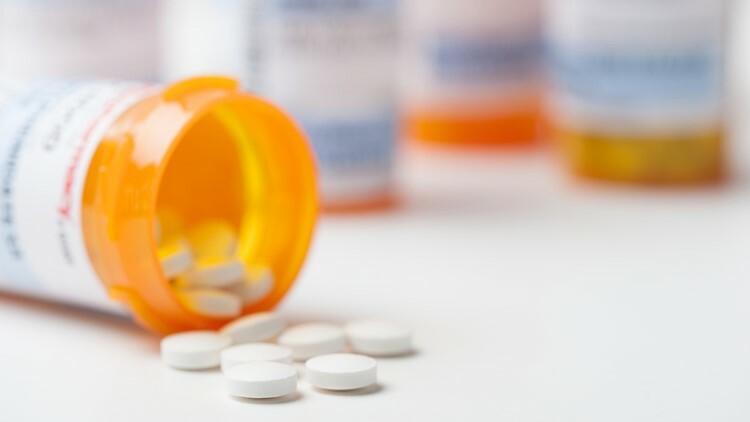 NEWPORT NEWS, Va. — The Newport News Police Department will participate in a nationwide initiative seeking to prevent increased prescription drug abuse and theft. On Saturday, April 27, from 10 a.m. to 2 p.m., the Newport News Police Department will join the Drug Enforcement Administration (DEA) and agencies across the country, to collect potentially dangerous, expired, unused and unwanted prescription medications for destruction during National Prescription Drug Take Back Day. Newport News Police Department – South Precinct, 3303 Jefferson Ave.
Sentara at Port Warwick (Emergency Room entrance), 1031 Loftis Blvd. Medication that is not disposed of properly could pollute water supplies and can cause harm to children, pets, and others. Medicines that accumulate in home medicine cabinets are highly susceptible to diversion, misuse, and abuse. The event is free, and it offers the opportunity for community members to safely get rid of prescription medications, with no questions asked. Click here for more information about National Prescription Drug Take Back Day.